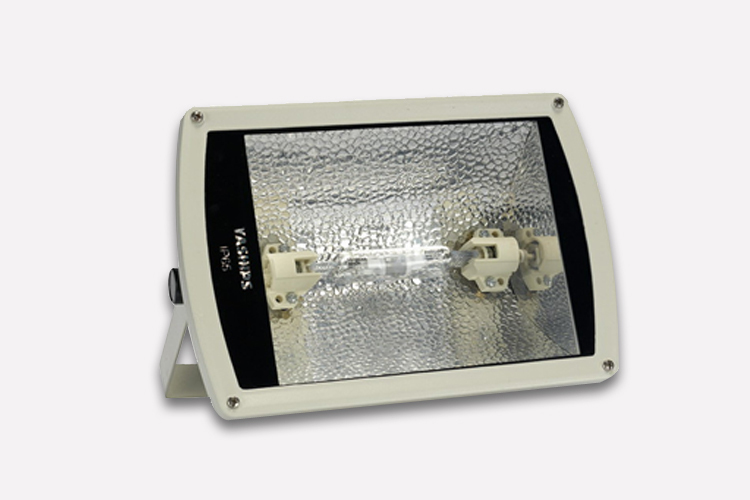 The heliport floodlight is a ground surface installation light. It is used to lighten the surface of the heliport making the heliport sign easy to see, therefore giving the landing heliport accurate guidance. The heliport floodlight is a ground surface installation light. It’s used to lighten the surface of the heliport, ensuring the heliport surface illumination is no less than 10 Lux, making the heliport sign easy to see and giving the landing heliport accurate guidance. Uniform illumination of the heliport allows the pilot to reduce eye glare as much as possible in short distance. It is controlled by a switch in the heliport control cabinet. The lamp cover adopts tempered glass which has excellent impact resistance, thermal stability (service temperature can be 500℃), great transparency (available with a light transmission of up to 97%), auto-UV and aging resistance. House adopts casting aluminum and a coating process that has features of good light, water tightness, and shock and corrosion resistance. Light source adopts the international advanced halogen light featuring long lifespan (the lifespan is more than 15000hr.) and high efficiency. The colour temperature is 6000K.